Do you see some incorrect/missing information, please let us know here. View other Guy Gardner series. Be the first person to write a review. 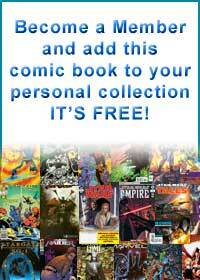 PUBLISHER RSS FEED: A FREE feed for member reviews of the 25 latest DC Comics, Inc.'s series. PUBLISHER/SERIES RSS FEED: A FREE feed for member reviews of the 25 latest DC Comics, Inc.'s Guy Gardner: Warrior. 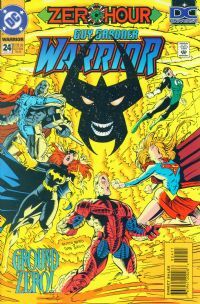 THIS ISSUE RSS FEED: A FREE feed for member reviews of the 25 latest DC Comics, Inc.'s Guy Gardner: Warrior issue number: 24. For other RSS feeds please click here.